Social media has changed the ways we view marketing our business. Because of different social platforms, custom targeting of potential clients is easier than ever. Social media has improved our ability to interact and engage with the market directly. Social media is also a convenient way for back office offshoring services to help clients increase their business. With almost 2 billion users worldwide, Facebook has built a foundation of the most diverse demographics in any social platform. It gives you an extraordinary medium for your business to interact with your prospective clients from around the globe. Also, FB is the easiest to manage when it comes to advertising, giving you the capabilities for the best possible targeting. Businesses utilize Facebook Ads to connect to buyers with over 2 million similar prospects who possess the same interests. Twitter is your best choice if you want your posts to go viral. The more people “retweet” your posts, the more followers you will have. Twitter is the best venue for recent news, updates and articles. The use of hashtags (#) helps a lot in building momentum for your posts, making people aware of what is trending today. You can also get more followers by retweeting influencers who have many followers to increase the possibility of them following you back. For business- to- business industries, LinkedIn is the best social media for you to utilize. This social media site allows you to communicate with business professionals in any industry, as it gives you the ability to target them by their respective fields. As with all social media, relationship building is highly crucial in LinkedIn. For real-time photo-sharing during below-the-line activities, IG is your best bet. Whenever you’re hosting seminars and events, make it a point to offer giveaways for the attendees who post photos to Instagram, giving them a designated hashtag. If you have great pictures to share, then by all means, use this app. Quality images have the potential to go viral due to the visual slant of Pinterest. An image pinned by an influencer has the potential to be viewed a huge number of users. Pinterest is also a good site to advertise. 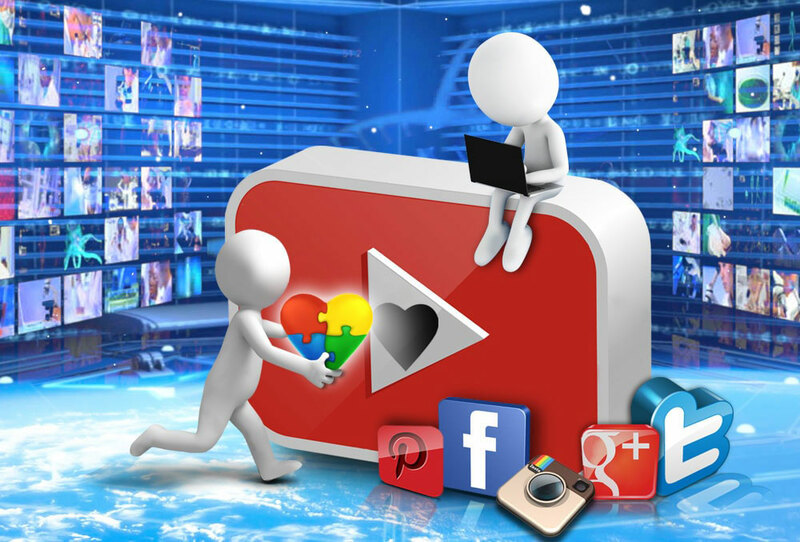 YouTube is Google’s video sharing site. It is also the second largest search engine in the world. If your business is into SEO, videos have a bigger chance to be in search results than other sites. Since Google owns YouTube, you may use Google Hangouts On Air to do interviews with influencers and industry big shots. With this option, the vid is automatically posted to YouTube under your account. The good thing about having these platforms is that marketing your business is now easier and more affordable. Keep in mind that it is not just the social media site that you have to prioritize; but, it will work for your business.